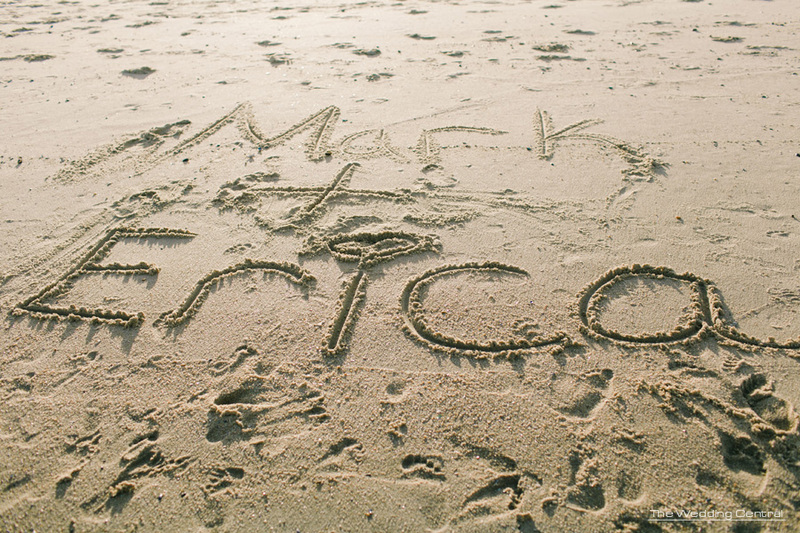 Erica and Marc are high school sweethearts. They’ve known each other for a very long time. They have been together through ups and downs, and they are committed to spending the rest of their lives together. Their wedding is less than a month away, and they wanted to incorporate touches of the beach, which they love. Needless to say, this past Saturday, we headed to Belmar for a fun and relaxed beach engagement session. They are such a pleasure to be around that we know we will have an awesome time at their wedding.